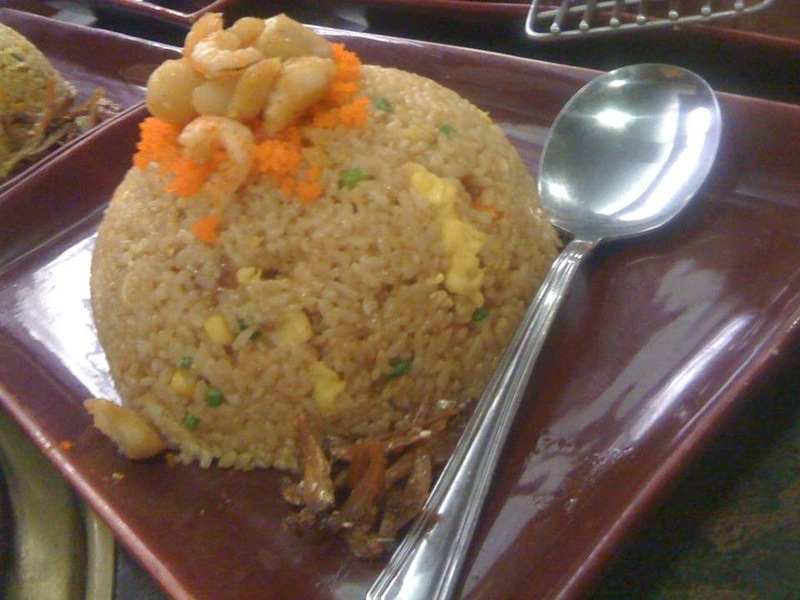 I love Japanese food. I'm not really a fan of sushi and sashimi though, but I do love tempura and katsu variants. I prefer my food cooked. My introduction to Katsu further piqued my interest. As a foodie, I'd say that my superb Katsu experience at Tempura Japanese Grill justifies its premium price. I have always wanted to try out eel and it is was yummy. The Deep fried eel with Japanese bread crumbs was really good. 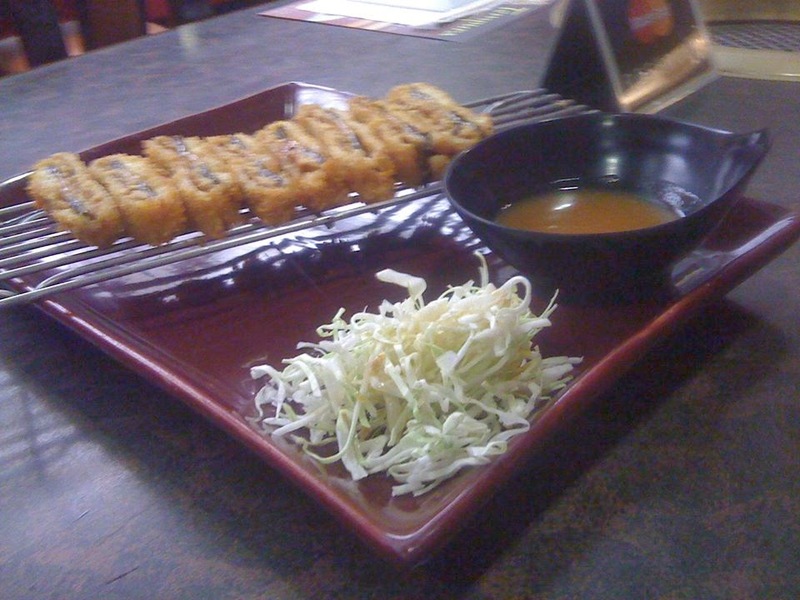 The Unagi Katsu is something that melts in the mouth. The breading seems to enhance the flavor. One serving comes with fresh shredded cabbage and teriyaki miso sauce. I also love the Kurobuta of Tempura Japanese Grill because of its thick meat slices. Though deep fried, the breaded pork meat comes out tender. 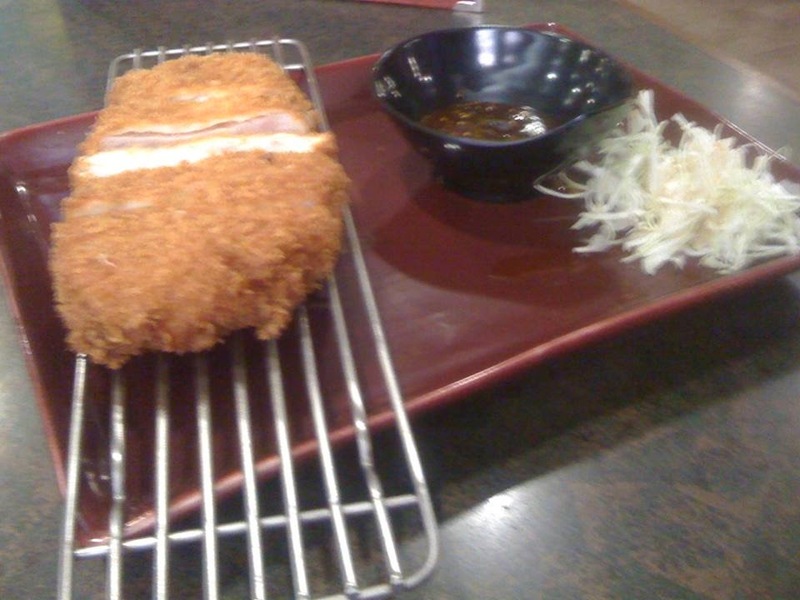 The tonkatsu sauce goes well with the premium pork loin cut which I find lean. Kurobuta is the finest pork in the world mainly due to its softness and rich flavor. It is also known as the Black Berkshire pig. 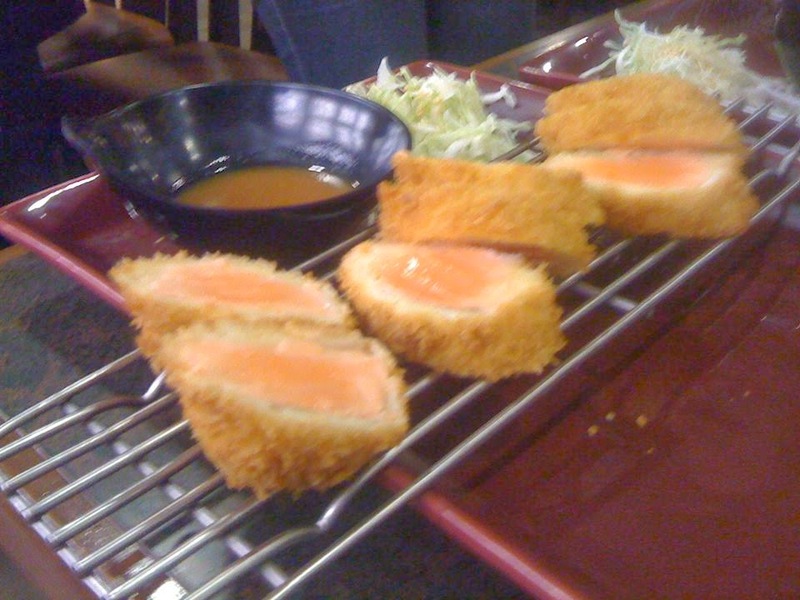 The Salmon Katsu is perfectly cooked with the soft salmon fillet intact. All these new Katsu-mazing Tempura Japanese Grill dishes are available in greater Metro Manila branches. The Ramen Burger is a must-try! 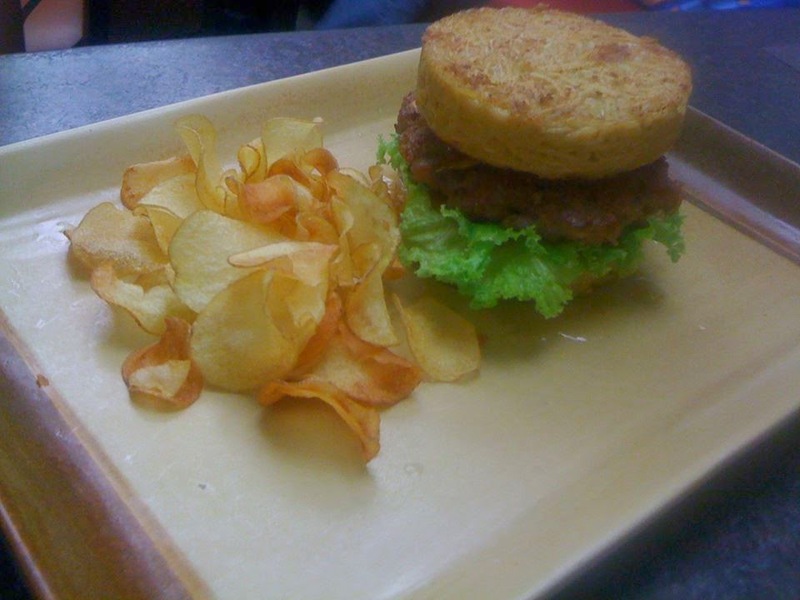 Its homemade beef patty comes with honey-cured bacon, roasted onion, sesame seeds, and garden fresh lettuce. Best of all, it is sandwiched between two pan-fried ramen buns! 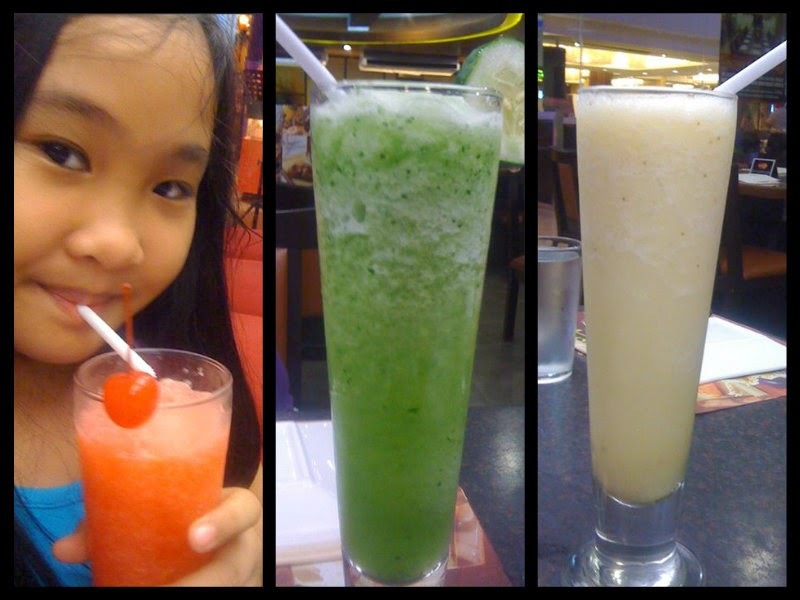 Tempura Japanese Grill also serves thirst-quenching smoothies! 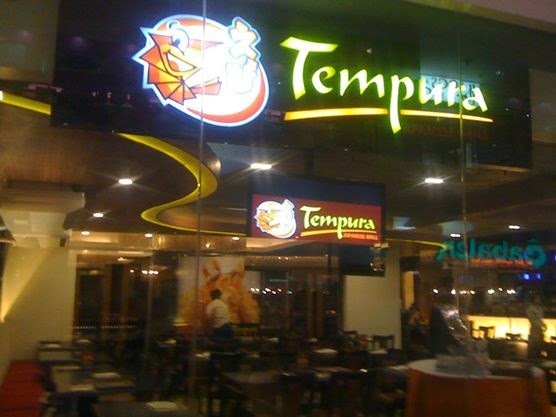 These offerings from Tempura Japanese Grill really deserve foodie raves. Try it sometime soon!